Training for Change is a training and capacity building organization for activists and organizers. We believe strong training and group facilitation is vital to movement building for social justice and radical change. Since 1992, we’ve supported groups taking direct action, building strong teams and organizations, and working at the grassroots. We train thousands of people each year in North America, and also internationally, across issues and sectors – from campaign strategy retreats for anti-gentrification community groups, facilitation training for union leaders, to de-escalation skills for immigrant rights groups resisting deportation. We’re dedicated to transformation – beyond training new skills and tools, we support folks to wage conflict, challenge self-limiting beliefs, practice emotional intelligence, and expand what’s possible for them and their groups. We believe training is most effective when it builds on the wisdom of people’s lived experience. Our participant-centered practice follows emerging group dynamics in a workshop, adapts to local cultures and theories of change, and is oriented toward action – we call it Direct Education. We’re adept at cross-cultural work and bring an awareness of power, identity, and conflict to every workshop we do. As an organization, we’re committed to supporting historically marginalized communities in the U.S. and across the world, including Indigenous, Black, and other people of color, working class and poor communities, and women, femme, trans, and gender-nonconforming folks. We’re also working to increase language access to trainings and tools, especially for Spanish speakers. At the heart of Training for Change is a shared practice of training and group learning, which has evolved from over 25 years of work with activists, organizers, and change-makers. Direct education is about liberation and empowerment. Unlike traditional education, which gives all the expertise to textbooks and teachers, Direct Education invites the wisdom of people’s own experience. The practice comes out of popular education traditions – like those popularized by Brazilian educator Paulo Freire – and adds to it. We’ve learned lessons from dozens of teaching modalities and approaches, making the most useful elements accessible in our training of trainer workshops. The approach is group-centered. Our trainers build upon group dynamics in the training room and people’s own experience to introduce new content and help the group access their own wisdom. This deepens learning in the training and also cultivates resources for people to access long after the training is over. Emergent design: In our approach, facilitators are skilled at adapting the agenda in the middle of a workshop to follow the needs of a group and better meet learning goals. Our trainers often use “diagnostic” tools in the beginning of workshops to assess group needs and make agenda changes. This way, they’re open to what issues, challenges, and growth edges are present. Emergent design isn’t about letting the group do whatever it wants – it’s the ability to identify teachable and transformative moments where new content can be most effectively learned. Difference & diversity: Not just theory, but a theme running through the workshop: We believe that an anti-oppression commitment shows up at every level of facilitation (agenda design, exercises used, training content, etc). Therefore, we pay constant attention to the dynamics of a group’s mainstream and margin, and stay ready to support the group to go deeper. Teachable moments on diversity often arise from unwitting expressions of stereotypes or other oppressive behaviors. Because we are open to the group and use emergent design, we’re able to make the most of these moments and are willing to work through conflict as it arises. Workshop as laboratory: We ground much of our design in a four-step model of experiential education: experience, reflect, generalize, apply. Without incorporating application in the workshop, new information or actions are difficult to internalize, and there is little difference back home. One way we design for this challenge is to create the workshop as a lab in which participants try new behaviors in the training room, practice new skills, and plan for applying lessons at home. Different learning styles: Traditional education stresses reading, writing, and lectures as the major modes of learning. We recognize people learn in all sorts of different ways: visual, auditory, through the body (kinesthetic), through heart connection, and more. We design for a diversity of learning styles — for example using Adventure Based Learning exercises and other kinesthetic tools, instead of relying only on auditory and visual learning channels. Learning as risk taking: TFC trainers operate on the principle that deep learning is change, and change requires risk; the facilitator’s job is to not only invite risk, but make the workshop safer for risk-taking. This has agenda design and facilitation implications (such as intentional “container-building”), but also means the facilitators themselves must take risks, including the risk of transparency to the participants. There are many more characteristics of TFC’s unique Direct Education approach, especially when applied in specific contexts such as cross-cultural workshops, direct action and strategy trainings, and transformational and high conflict workshops, but this gives a taste of our work. The best way to get a sense of our approach is to experience it yourself in a training! Some Trainers are available for independent fee-for-service work. Click here to request them directly. 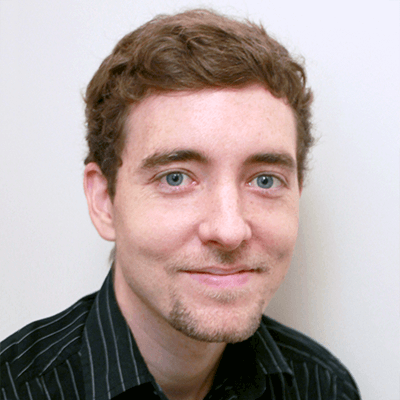 Daniel Hunter is an organizer and strategist with Training for Change. He’s sought all over the globe for his expertise in organizing and direct action, having trained tens of thousands of activists in over a dozen countries. He currently is the Global Trainings Coordinator for 350, an organization fighting climate change. There he works primarily with global south communities developing training programs and grassroots responses to fighting the climate crisis. He has authored a compelling narrative about his campaign to halt a politically-connected $650-million casino development project, teaching the city of Philadelphia of the power of direct action (Strategy and Soul). He is also a contributor to the books Beautiful Trouble and We Have Not Been Moved: Resisting Racism and Militarism in 21st Century America. His most recent book is Building a Movement to End the New Jim Crow: an organizing guide, which is a complementary book to Michelle Alexander’s The New Jim Crow. 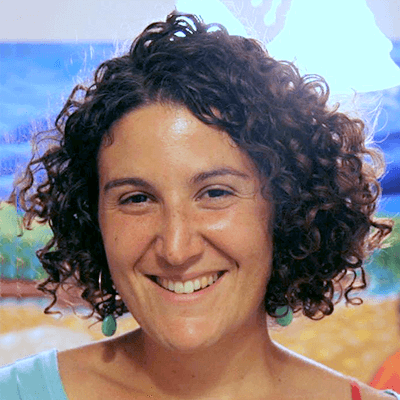 Celia Kutz is a playful, fierce, force of love, currently facilitating and training social justice movement groups with Training for Change. Born from Jewish women with strong emotions, her style elicits strength and vulnerability. Her approach brings together participant-centered education, body-based wisdom, and her experience as an organizer. 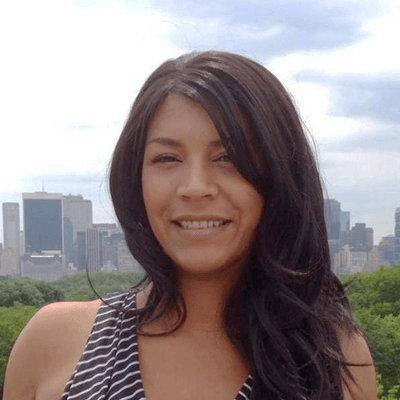 With roots in rural, white, working class Western NY, Celia has also lived in Montreal and Minneapolis where she studied the impact of settler colonialism, organized against gentrification, and mobilized activists for mass protest. She is most proud of her passionate work facilitating groups in Appalachia and organizing with Jews against the Occupation. Celia now lives in Philadelphia, on the land of the Nanticoke Lenni-Lenape. 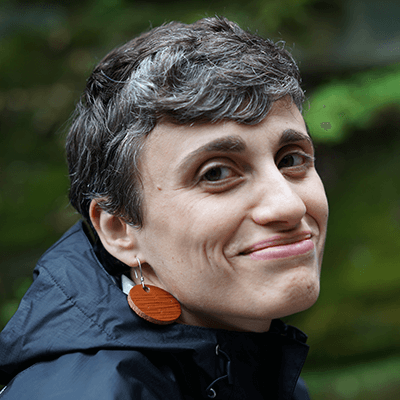 She is a Global Somatics Practitioner, on the Advisory Board with the Ulex Project, a capacity building retreat center in Catalunya, and a Mentor with iBme, where she runs mindfulness retreats for young people. When she’s not keeping the fires burning as Co-Director at Training for Change, you can find her dreaming, scheming, singing, swimming, and loving up her community of friends. Katey Lauer is an organizer, facilitator and trainer in Central Appalachia, with a deep love of place. She has worked with grassroots groups in and outside of the mountains for ten years, as lead organizer in student/worker campaigns to take on Sodexo, as Coordinator of The Alliance for Appalachia, as Coordinator of Appalachia Rising and The March on Blair Mountain, and as organizer with Advocates for a Safe Water System. She has provided mentorship to young people throughout the country including members of the Highlander Center’s Appalachian Fellowship and students with the national Divestment Student Network. She is currently the Director of The West Virginia Trainers Project, as well as a part-time Administrator with The West Virginia Mine Wars Museum, and an Honorary Member of UMWA Local 1440. Naomi has almost two decades experience as a community organizer, youth mentor, and teacher. 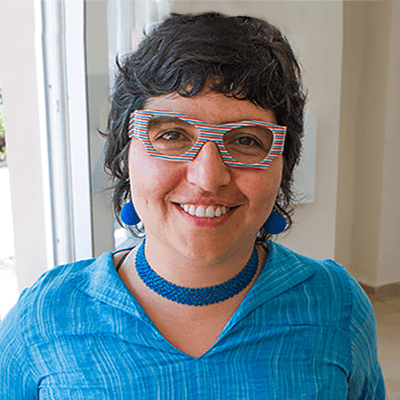 She began as a faith-based community organizer with the Gamaliel Foundation and organized successful statewide grassroots campaigns around the DREAM Act, education funding policy, and prison reform. From there, her passion for intersectional organizing brought her to D.C. as the Metro Director for the Drug Policy Alliance, where she helped lead a winning drug policy reform campaign. She served as Senior Principal at Wellstone Action for six years, where she built a national network of youth organizers and trained hundreds of progressive organizers and candidates. As the proud owner of her family’s nine-acre farm in Texas Hill Country, Naomi hopes to continue the legacy of black-owned farms and community-based entrepreneurship. Naomi lives in Houston and on most days can be found finding balance between being tough minded and tender hearted. Andrew Willis Garcés works primarily with organizations that want to transform their practices to become more powerful, by offering coaching and strategy support for organizational leaders, curriculum development to support the nurturing of new practices, and trainings for the organization as a whole. Originally from Memphis and now based in North Carolina after several years in Texas, Andrew especially enjoys working with Southern organizations, and with roots in Colombia, has worked with Spanish-speaking immigrant groups around the country, in addition to organizations in Colombia, Ecuador and Mexico. For organizing groups, he also offers support planning outside-the-box campaigns that use creative direct action to expand what’s possible. Here are some articles about campaigns he has helped undocumented immigrants and taxi drivers to win. He’s also worked on successful campaigns with janitors’ unions, public housing tenant associations and immigrant voters, and two short campaigns to impact US foreign policy towards Colombia, Obama Remember Us and No More Broken Hearts. He also helped plan a campaign that resulted in a new income tax increase on the top 2% of taxpayers in the District of Columbia to pay for safety net services. He’s also trained hundreds of people in civil disobedience techniques, including groups of white people and faith activists who want to be more powerful accomplices to Movement for Black Lives and immigrant-led organizations. Andrew has also worked with numerous youth and student groups, and has taught undergraduate courses for Georgetown University’s Program on Justice and Peace. Matthew Armstead is a community builder, facilitator, and organizer in Philadelphia, PA, and he is a trainer with Training for Change. He has worked with diverse groups of people from Occupy Wall Street activists to Ivy League university students, and led sessions on a variety of topics, such as anti-oppression, strategic planning, community outreach, peer counseling, nonviolent direct action, training of trainers, and organizational development. 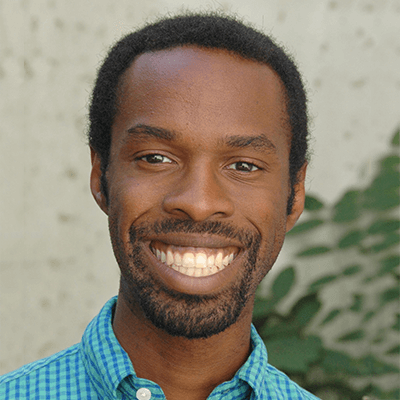 He has designed workshops on raising class awareness among students, building toward racial justice with college administrators, utilizing conflict with LGBTQ community leaders, and fostering an inter-generational movement with Occupy activists. Dedicated to social change, Matthew develops curricula based on the framework of interlocking oppression with the goal of increasing people power. He is passionate about using music, theater, and dance to learn from groups and create dynamic change. Matthew has spent time fostering community among LGBTQA people as well as being an ally to student movements. He has been an organizer for large social justice convergences, most recently as core organizer during the Occupy National Gathering. He is currently working as a part of the grassroots, nonviolent direct action campaign, Earth Quaker Action Team. ​S​hreya S​hah, MPH is a South A​sian facilitator and trainer​, certified coach, visual artist/designer,​ and writer. Shreya was first politicized as a youth worker, implementing sexual health and anti-violence programming for LGBTQ and homeless youth of color at a Chicago drop-in health center. They have over 10 years of experience in education and facilitation- often working at the intersections of racial, gender, and economic justice – with ​grassroots groups and organizations​, other artists, healers, activists and organizers​. ​S​hreya’s art and facilitation support embodied trauma-healing and resiliency practices for self- and community-determination. 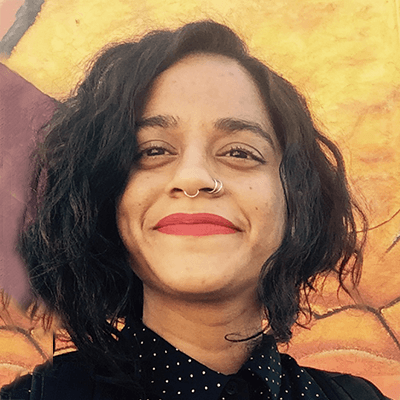 Shreya co-coordinates the JCJ Fellowship for Trainers of Color and works across the States with TFC as well as Saltwater​. Shreya loves singing, visiting with the ocean and woods, and laughing loudly with loved ones. Check out www.saltwatertraining.org for more information! 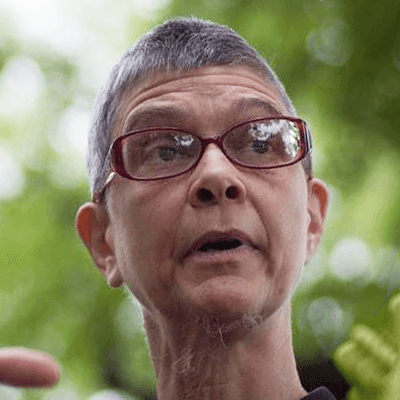 Erika Thorne has been a progressive activist, writer, facilitator and cultural worker since 1974. She focuses on cross-race coalition-building, anti-racism work with other whites, and diversity work. Erika has worked with environmental and media justice groups, undocumented immigrants, Hmong organizations, domestic violence activists, housing projects residents, the national education department of a large US union, and a full range of non-profits, organizers and rabble-rousers. In 2012, she collaborated with local training organizations to co-facilitate four workshops for 98 Burmese nonviolent activists in northern Thailand. She trains multi-racial groups of trainers in the UK through Campaign Bootcamp, and in northern Europe with Vredesactie. Erika is on the core organizing team of SURJ-MN (a white co-conspirator group.) She also loves to facilitate training of trainers, hate-crimes response, conflict waging, ethical grassroots fundraising, and meetings – especially real sticky ones! 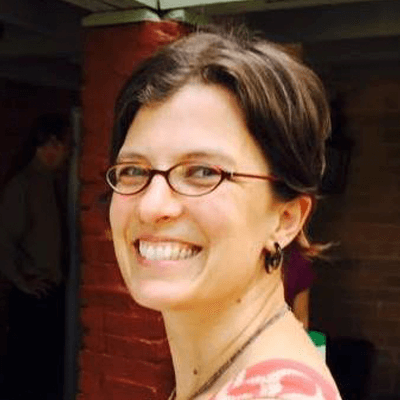 Erika was the Managing Director of MN Friends for a Nonviolent World for nearly three years, and coordinated the Alternatives to Violence Project-MN, offering intensive workshops in prisons and jails, for five years. As a former dancer for social change, she brings joyful physicality to her facilitation. 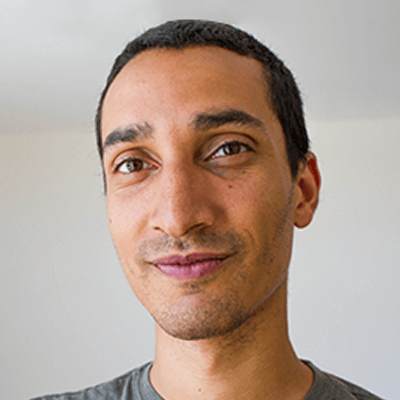 Zein is a trainer, media maker, and organizer based in Philadelphia. 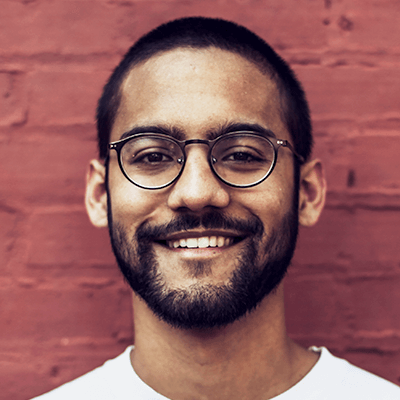 He’s organized around environmental justice through fossil fuel divestment campaigns and as a co-founder of Philly Thrive, fighting environmental racism and fossil fuel expansion in Philadelphia. He’s a former Wildfire Project Fellow, and is in current political community with LeftRoots and the Maypop Collective. He’s made community and movement media with Scribe Video Center, Media Mobilizing Project, and independently. Some of his media work can be found here; his current film explores practices and rituals of resilience among organizers and community-builders in greater Philadelphia. Zein has been connected to Training for Change since 2009 through trainings and coaching. He co-facilitates TFC trainings and joined staff in 2017. 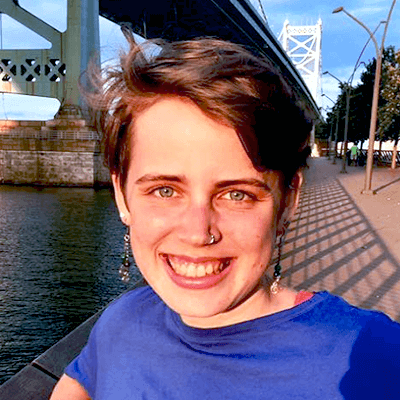 Ali is an organizer and storyteller living in Philadelphia. She’s worked towards environmental justice, racial justice, and queer liberation through running campaigns, designing exhibits, and planning workshops. 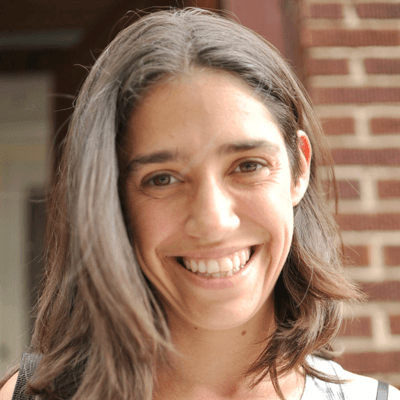 In 2008 Jen moved to Philadelphia and got involved in the immigrant rights movement. Through that work Jen participated in several TfC trainings and help create the New Leadership School, a leadership development program for immigrant leaders in Philadelphia. Jen is currently the Director of Development and Communications at La Isla Foundation, a public health and human rights NGO based in Nicaragua. She is passionate about socio/economic and environmental justice, working from a human rights framework, and enjoys fundraising to support work that promotes a better world. 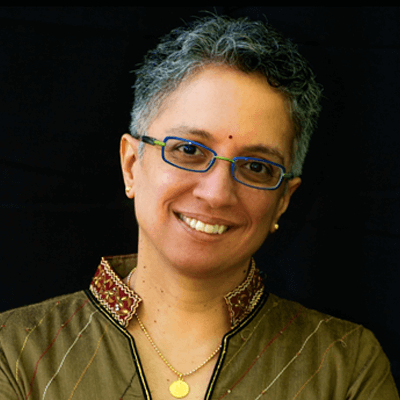 Vega Subramaniam is a leadership coach, trainer, and long-time activist promoting gender, racial, LGBTQ, and economic justice. She’s facilitated leadership workshops, given keynote addresses, and presented leadership trainings for college students as well as for local and national organizations. One of her favorite activities is facilitating daylong Intentional Life Planning workshops with her wife, Mala Nagarajan. She has also taught sociology and worked in student services at Penn State University, Western Washington University, and the University of Washington. 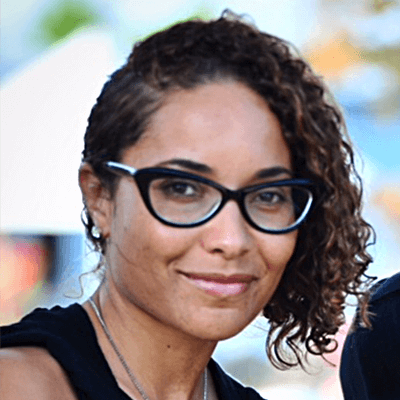 Janée is the Director of Organizational Culture for the William Caspar Graustein Memorial Foundation, whose mission is to achieve equity in education by working with those affected and inspiring all to end racism and poverty. She also has several years of experience as a facilitator and trainer of grassroots organizers and community coalitions seeking to create change by addressing racism, economic injustice, early childhood education, and food security. She writes about social justice issues on her blog What Matters. Sonia Silbert is originally from New York City and has lived in Washington, DC for the past ten years. Since 2008, she has served as Executive Director of the Washington Peace Center, providing education, resources and action for activists in DC working for social justice and a world free from oppression. Under her leadership, the Peace Center developed and led the DC Trainers Network, hosting monthly trainings using popular education methods to develop the skills of DC activists. She has personally led trainings for groups up to 400 on Nonviolent Direct Action, Grassroots Fundraising and more. She loves backpacking, gardening and talking about facilitation strategies, and is honored to be on the board of Training for Change. Hilary North (they/them/theirs) is Director of Diversity and Equity Initiatives at The Calhoun School in NYC. 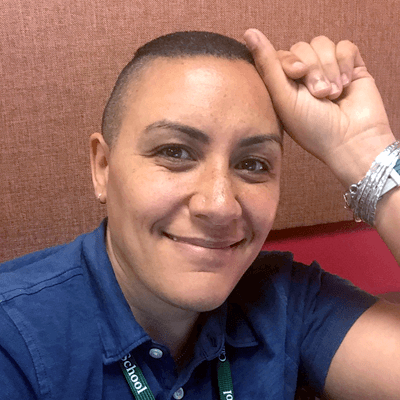 Their work in supporting anti-oppression change in independent schools spans twenty years and flows directly out of personal experience as a queer, black, multiracial transracial adoptee and parent. Hilary is particularly excited about opportunities that allow teachers and young people to explore the intersections between education and anti-oppression activism, and TFC workshops have been instrumental in resourcing their professional toolbox. Have a question or inquiry? Let us know we would love to hear from you.